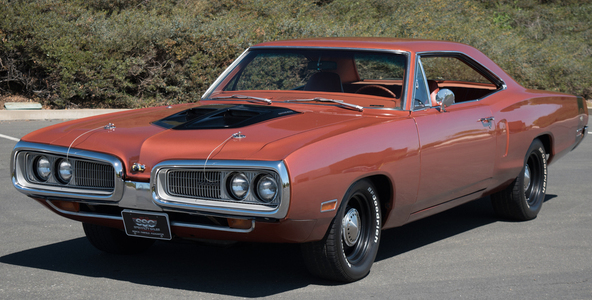 Show-stopping 1970 Dodge Coronet Super Bee Tribute. 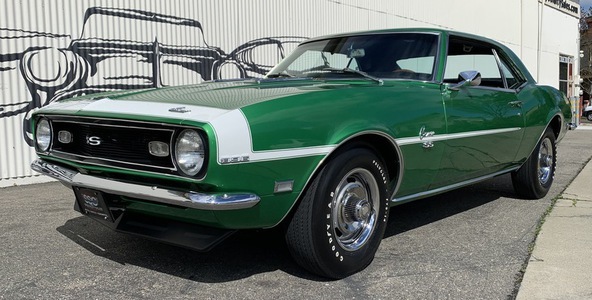 440 six pack V-8, 727 Torqueflite auto transmission, tastefully restored with fantastic performance! 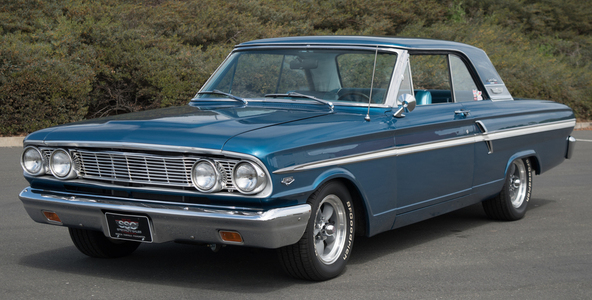 Fully overhauled 1964 Ford Fairlane 500 Sport Coupe. 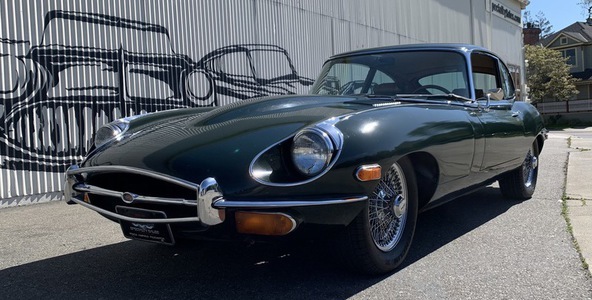 302 V-8, C4 auto trans, premium accessories & new interior. 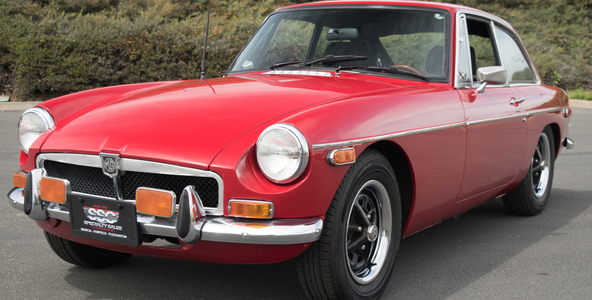 Beautiful condition after a meticulous restoration effort! 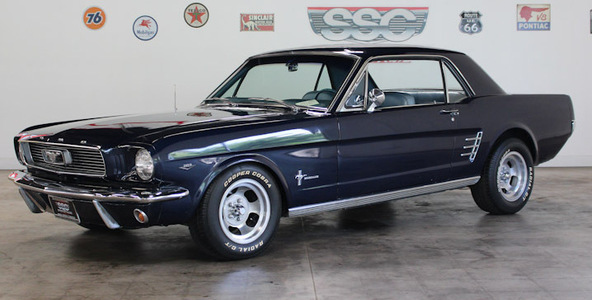 Simply beautiful one-owner 1966 Ford Mustang Coupe. Factory 289 V-8 and auto trans, factory interior and so much more. Must see! 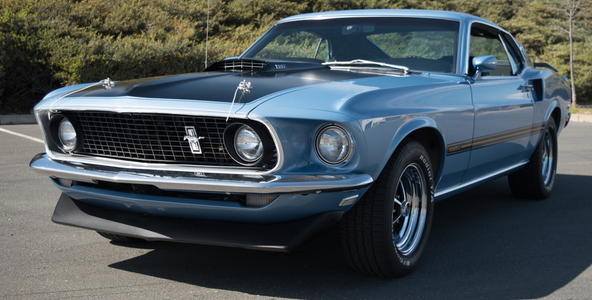 1969 Mustang Mach 1 351 Windsor 4 barrel factory car built in San Jose in rare Winter Blue, full Marti Report and stunning condition! 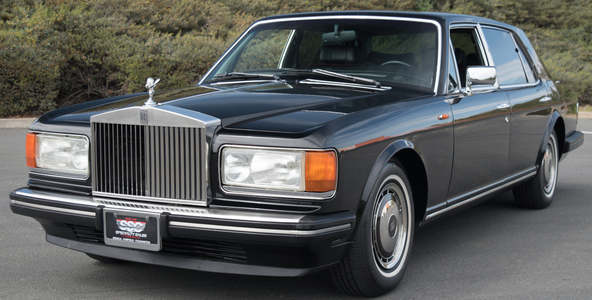 Incredible 1993 Rolls-Royce Silver Spur Sedan. 6.75L V-8, auto trans, fully loaded and flawless overall condition. Must see! Pmt Estimate: $657 / mo. Beautiful and almost completely original '68 Camaro SS! 396 V-8, 4-speed trans, show stopping quality and unbelievable performance! 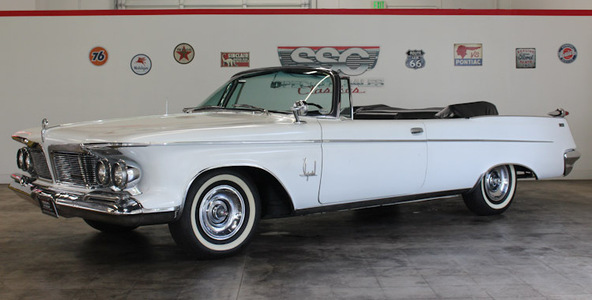 Very rare 1962 Chrysler Imperial Crown Convertible. One of only 554 examples built. Pmt Estimate: $628 / mo. 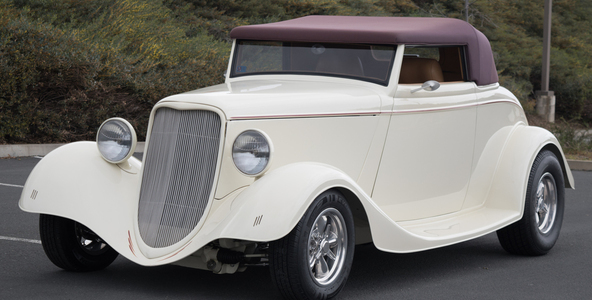 Stunning 33 Ford Cabriolet. Fuel injected 5.0L V-8, C4 auto transmission, completely overhauled & modernized from the ground up. Incredible performance!